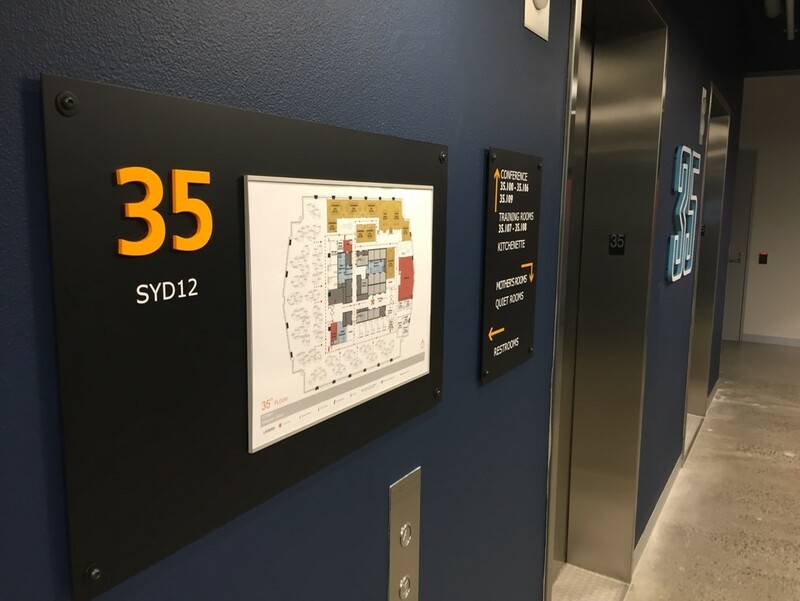 Whether it’s a creative business sign, directional sign with images depicting the most efficient travel path or toilet direction signs, we cater to all sorts of signage in Australia. There are many types of signs in Australia. Some of which are required by law to ensure you meet required building standards, whereas others ensure your visitors are able to navigate within your business premises efficiently. Directional signage – direction sign arrows can be useful in a variety of situations. This could be directions to important buildings within your premises or even to specific rooms within buildings. Toilet signage – toilet direction signs are important to ensure your visitors are able to find the closest toilets available within your building. It could also be used to depict ambulant toilets. Statutory signage – this could include direction signage to emergency rally points, exit points and fire extinguisher points. These signs form an important component in ensuring your building satisfies its statutory signage requirements. Get in touch with us to discuss your signage requirements. 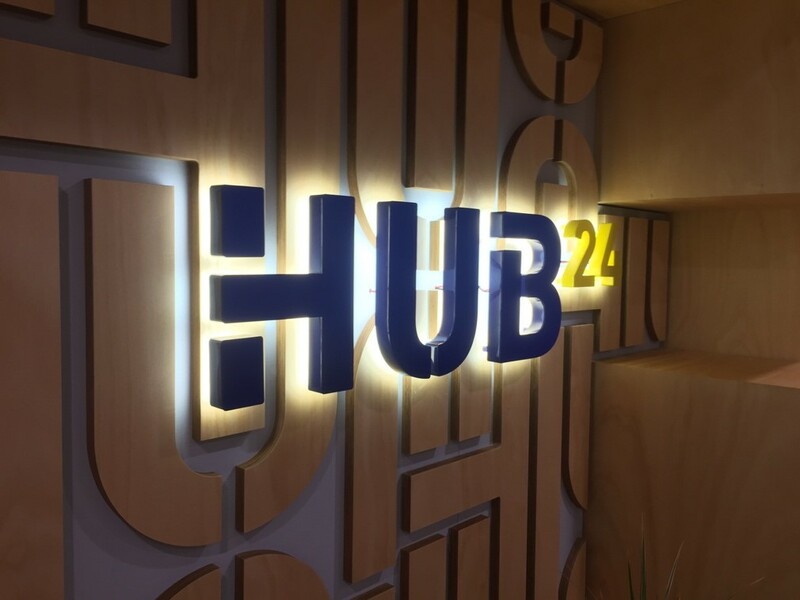 With branches in Sydney, Melbourne, Brisbane and Perth, we cater to virtually all sorts of signs in Australia, wherever you may be!